KOHCHOSAI KOSUGA is a bamboo craft shop established in 1898. Their theme is "to combie the classic and the modern" and to propose new styles of bamboo craft. 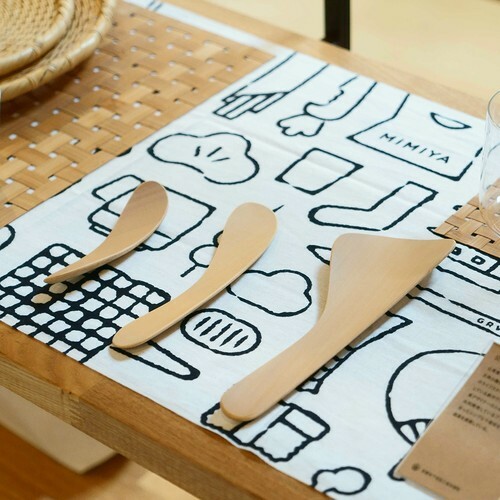 "minotake" is their collaboration brand with a furniture designer, Makoto Koizumi. They design tools that suit your style(=minotake), are simple and are made the best out of the materials. 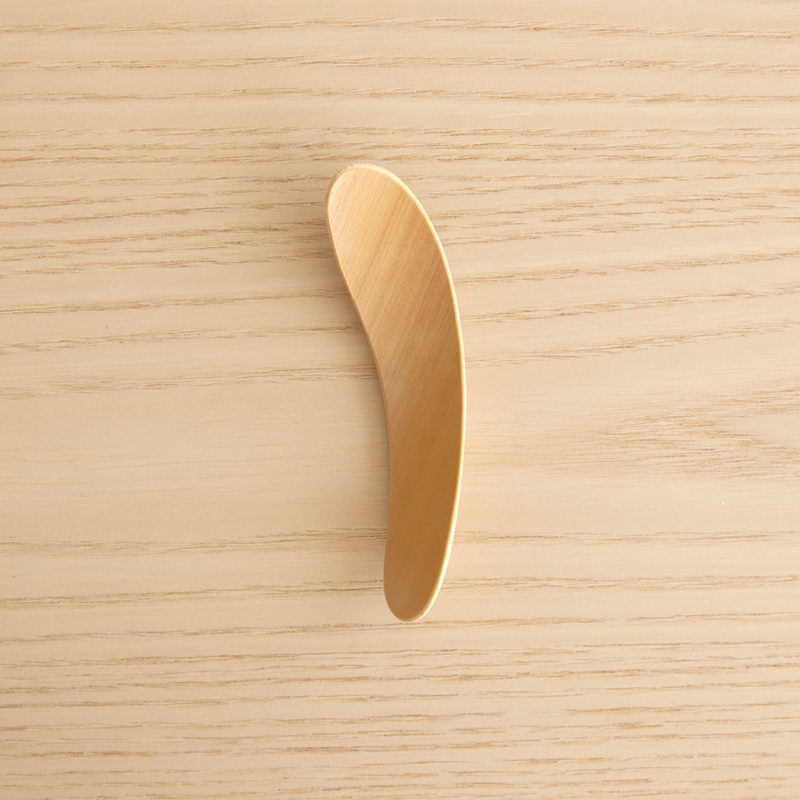 This is spoon.